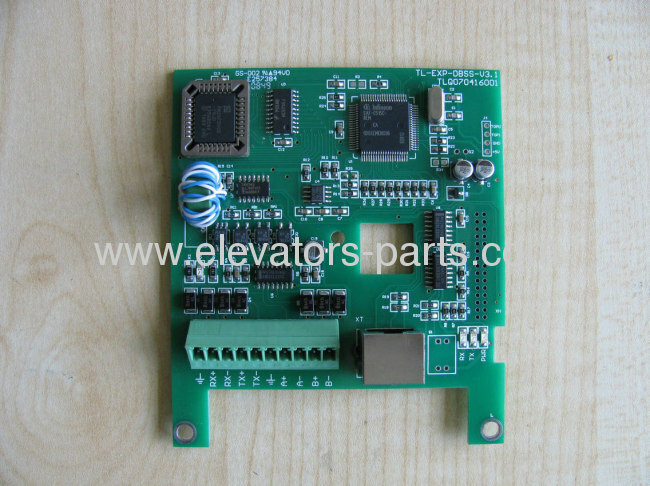 We have a lot of elevator parts in warehouse, it could cut lead time of most items. Best Customer service. 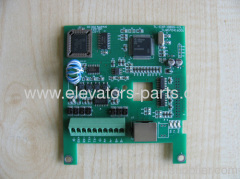 If there's any question, please contact with our sales. 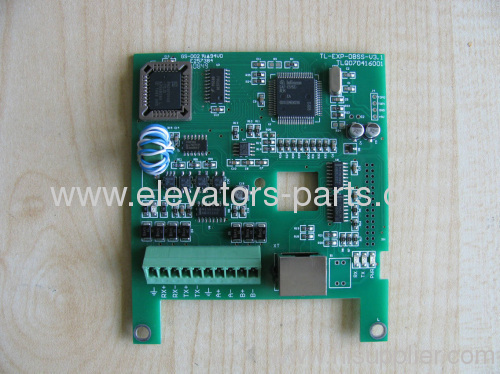 2000+ suppliers with us, we could help you to get any components which is difficult to get. Risk-free guarantee, If the item you purchase from our store are not of perfected quality, simply return them to us for replacement or refund. If you have any question,please contact us. We will solve it as soon as possible.